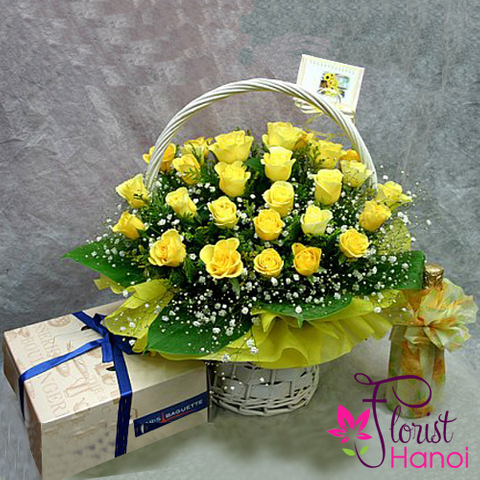 If the simplicity of white rose makes a perfect expression of your feelings, sending a bouquet of 100 fresh blooms will speak volumes. 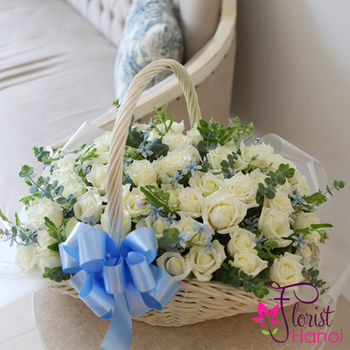 Our florists gather 100 fresh, premium long-stem white roses in a basket to create a luxurious gift that always impresses. 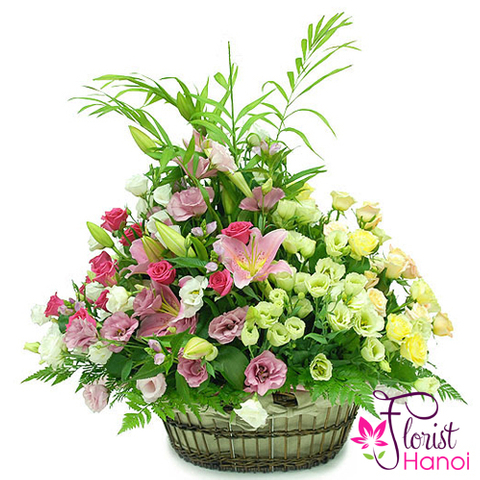 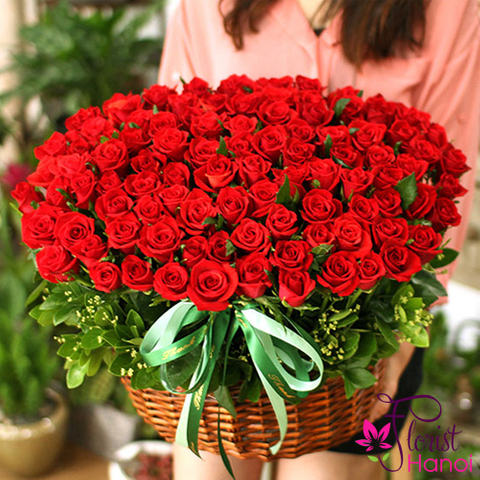 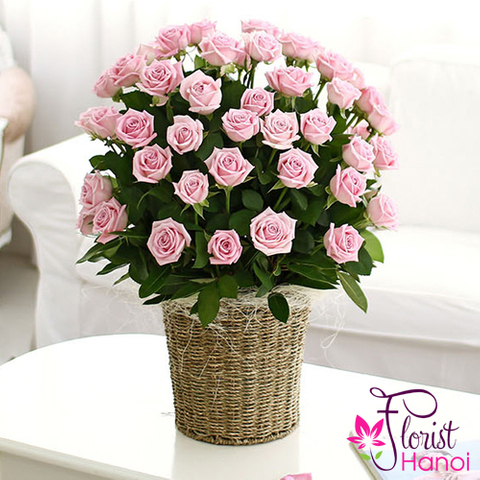 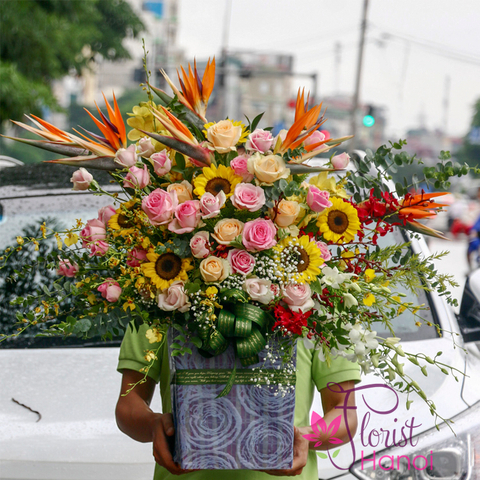 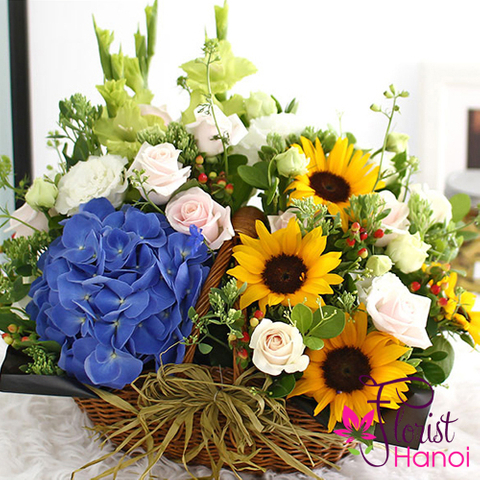 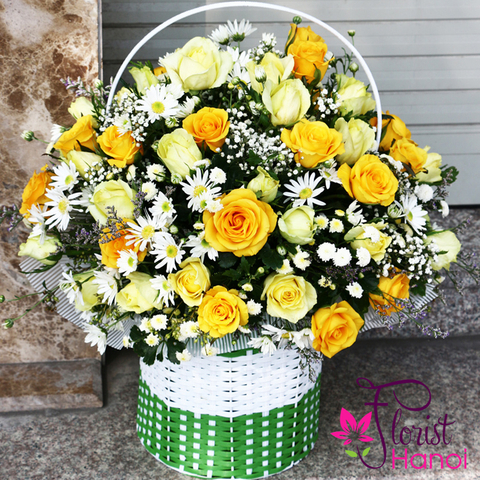 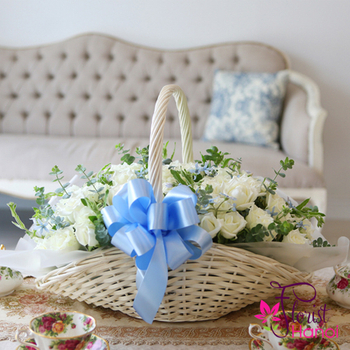 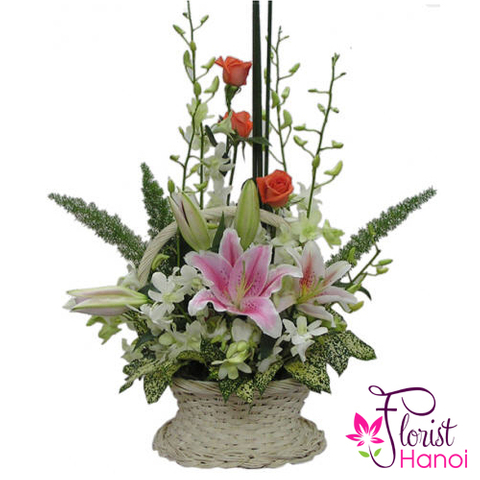 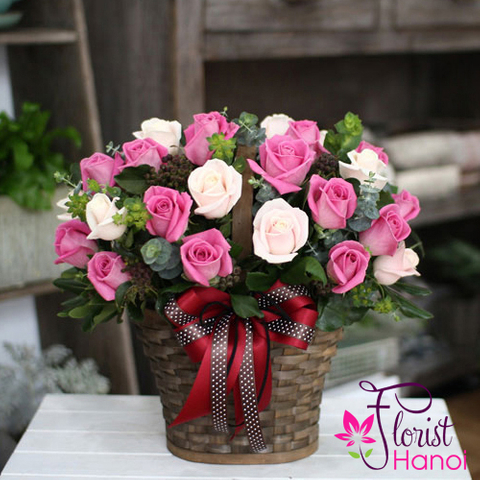 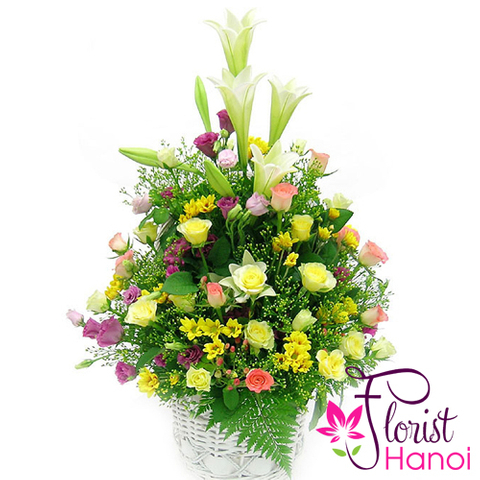 Perfect for any occasion, this truly original arrangement makes a gorgeous display at weddings and birthday.